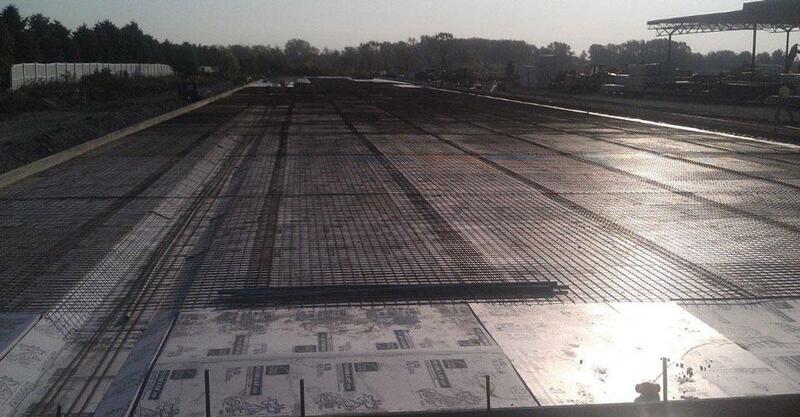 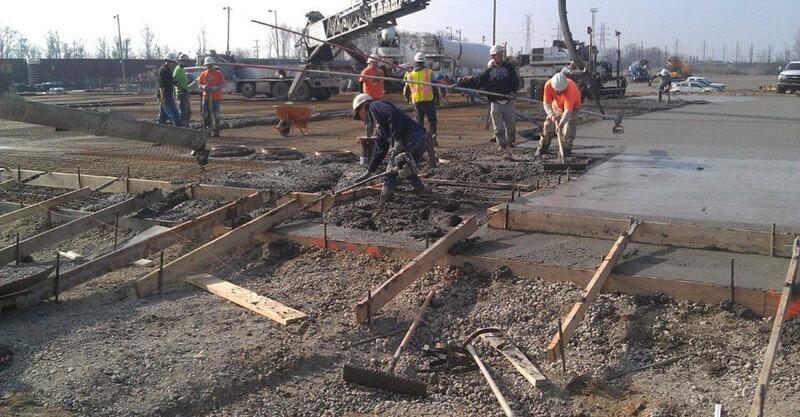 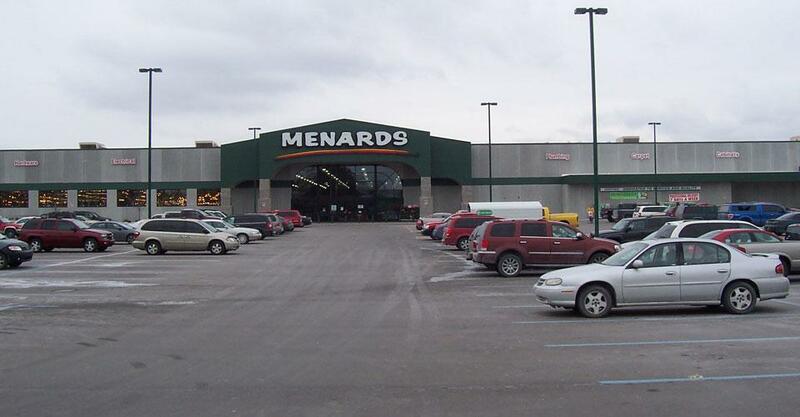 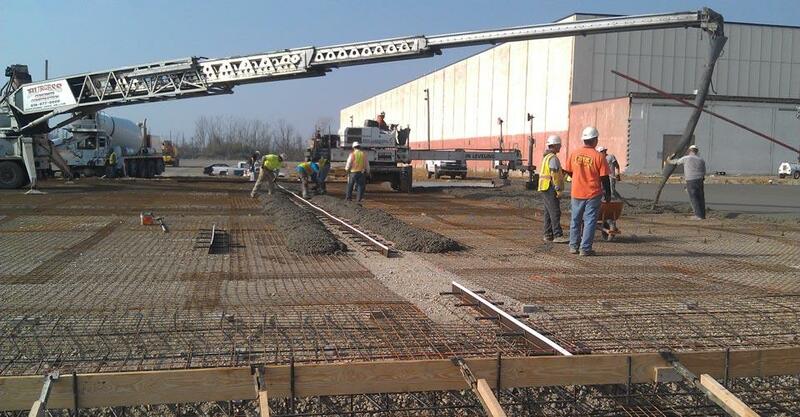 p>Fessler & Bowman, Inc. has completed over 1 million square feet of exposed interior slab on grade for the Menards corporation. 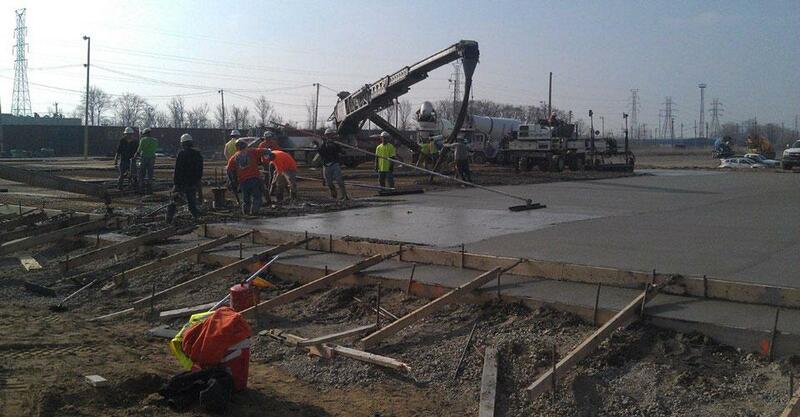 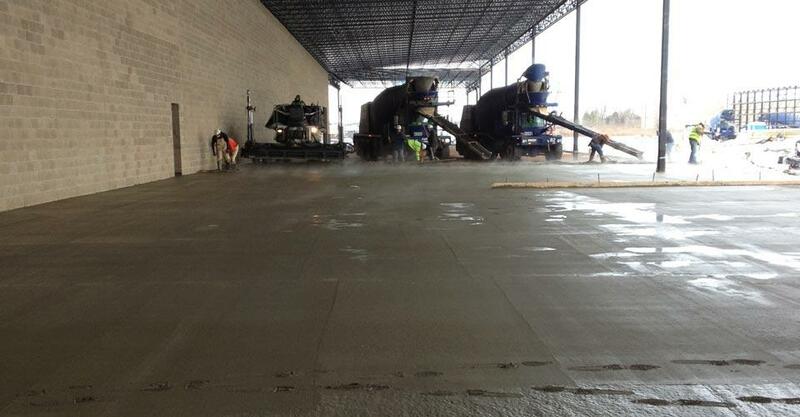 Menards places a large emphasis on quality not only from an integrity of construction standpoint but also from an aesthetic standpoint as the concrete slab on grade for the sales floor is the final finished product. 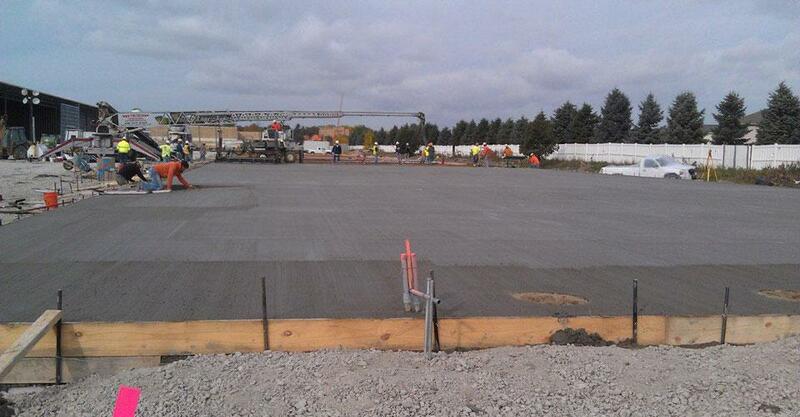 F&B has also placed nearly 1 million square feet of site concrete between the numerous Menards that we have been involved in.